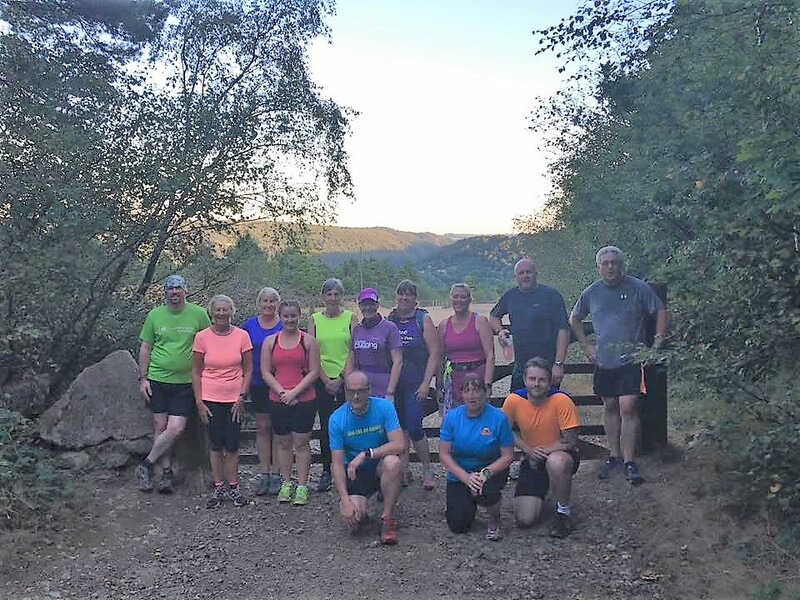 A new running club at the Tamar Trails – The Trail Runners, near Gulworthy is off to a flying start, and is inviting anyone in need of a post summer holiday exercise regime to come along. 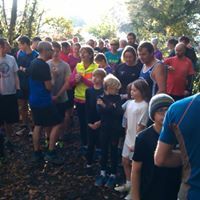 Launched last month by experienced runner Colin Kirk-Potter, the Tamar Trail Runners meet every Tuesday evening and Thursday morning and welcome people of any age and ability. The group runs for approximately an hour around the woodland trails, whatever the weather, splitting into different sub-groups for those who want a more challenging run and those just starting out. The club is already proving popular, welcoming over 40 runners in just one session alone. Colin has now also opened a running hub retail outlet as part of the Tamar Trails Centre, selling running clothes, shoes and accessories. He’s even offering customers the chance to “road test” trainers on the trails. An ex Royal Marine, Colin has run everything from the Derbyshire Dovedale Dash to the London Marathon and 105-mile Alps Ultra Trail du Mont Blanc. 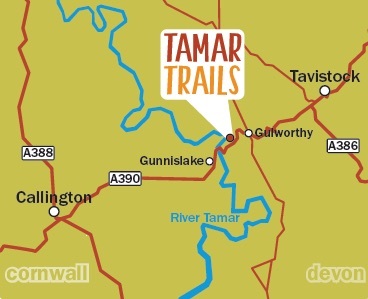 “The Tamar Trails is a fantastic place to run,” he says. “The air is fresh, there’s loads of fascinating history to explore and the terrain is really varied with both short and longer route options. The best thing is that it’s all off road so you won’t see a single car. For those wanting a whole body workout Colin is running outdoor fitness classes at the Tamar Trails on Tuesday mornings and Thursday evenings, at £3 per session. In addition, the Tamar Trails Centre will be launching weekly Parkrun sessions on Saturday mornings starting on 29 October. For more information visit www.runventureonline.com. 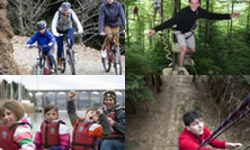 This entry was posted in Uncategorized and tagged running club, Tamar Trails, trail running. Bookmark the permalink. Post a comment or leave a trackback: Trackback URL.